Our selfish concern for our own needs keeps us from seeing God’s love and concern for a lost world. But God loves us too much to allow us to be consumed only with ourselves and His desire is to awaken us to His mission to seek and save the lost. 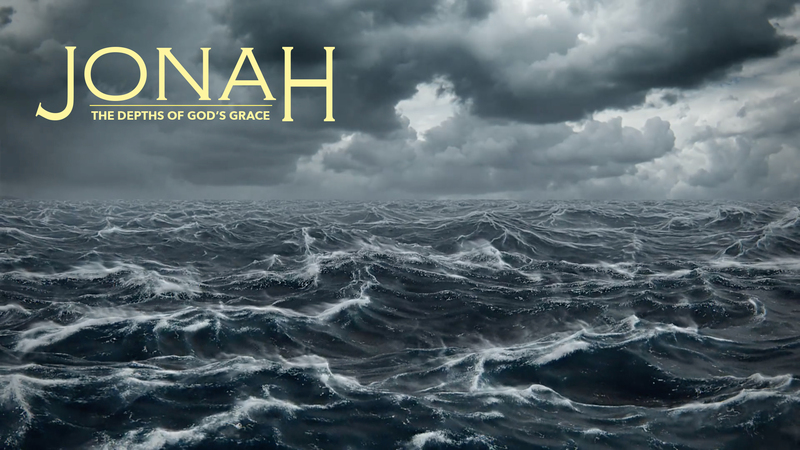 This message is the last from our series in Jonah and was given by Pastor Peter Cho and comes from Jonah 4.